Matt started refereeing at the age of 16, taking charge of Aylesford 3rds v Maidstone 4ths. In September 2004 he was the first person to be offered an RFU refereeing scholarship at the University of Gloucestershire, which ran alongside his sports science degree. 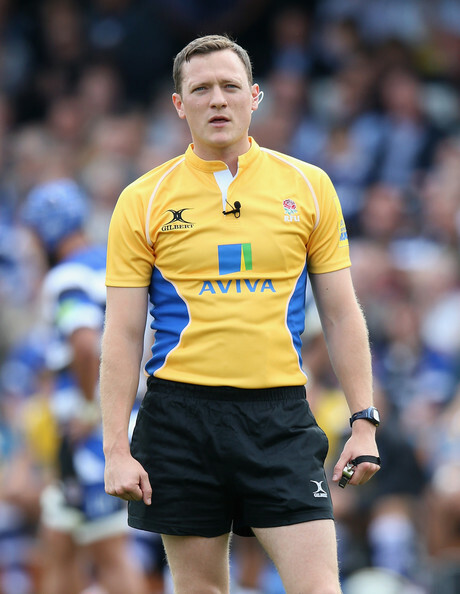 After graduating, he returned home and joined the RFU’s South East Group of referees ahead of the 2008-09 season. In 2010, Matt was promoted to the National Panel of Referees where he started to referee at National 1 and 2 level and Championship. That same year he debuted on the World Sevens Series in Dubai. Matt later became the first referee to gain promotion from the Referee Academy as a full-time referee. Matt is regularly refereeing premier men’s games and has really made a mark on International appointments. Last weekend Matt refereed Japan v New Zealand in the Autumn Internationals in Tokyo. Laura began her refereeing career here in Kent at the age of 17 after completing a referee course and was very quickly selected for Kent Referees’ Society’s Development squad. Whilst studying to become a PE teacher she has worked hard over these few years to develop as a referee. Having moved to Northampton to begin her teaching career she is refereeing on the South East group and has had numerous appointments as an Assistant referee on the International circuit. 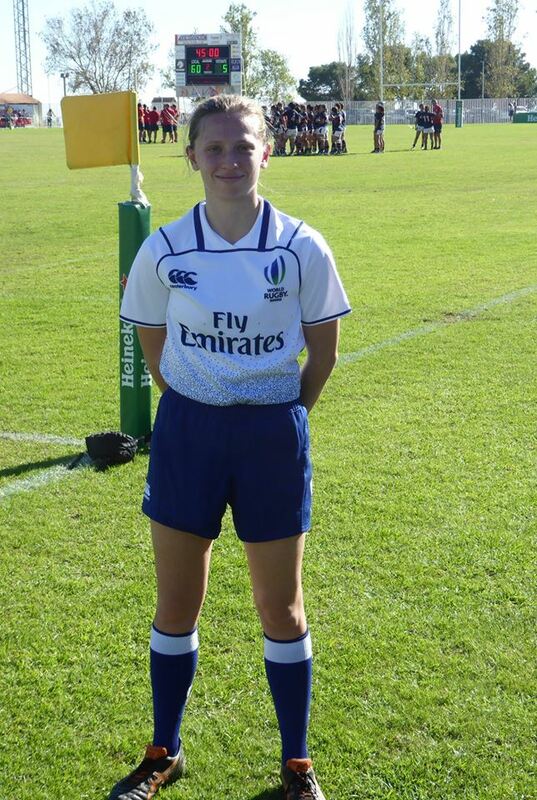 Having previously refereed England v France U18 Girls and subsequently earlier this year England U20 Women v France Women this weekend 11th November Laura has her first Women’s senior refereeing World Rugby Appointment, Spain v Hong Kong in Alicante, Spain. Well done to both Matt & Laura whom we are immensely proud. Fitness Test Ben Wood – Referee in the Spotlight!